So far Stanley has created 68 entries. 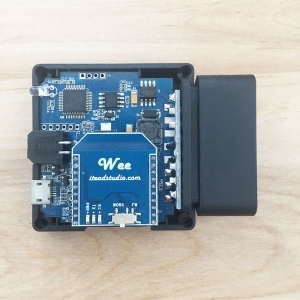 Freematics ONE now comes with MPU-9250 MEMS sensor! 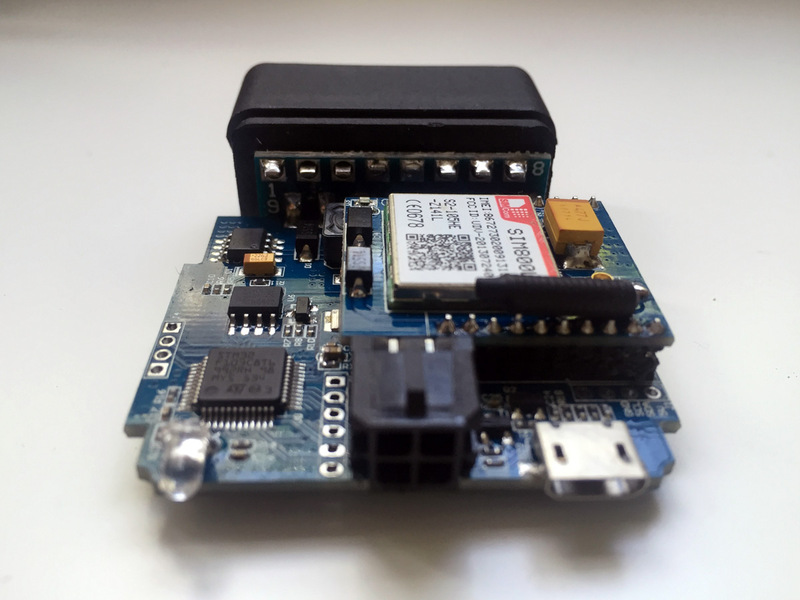 The supporting Arduino library and example sketches (in Github) have been updated for 9-axis MEMS data access. 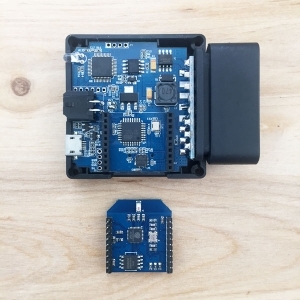 To order Freematics ONE with MPU-9250, make sure to choose MPU-9250 in MEMS option on the order page. 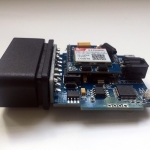 Code clip of accessing MEMS data. 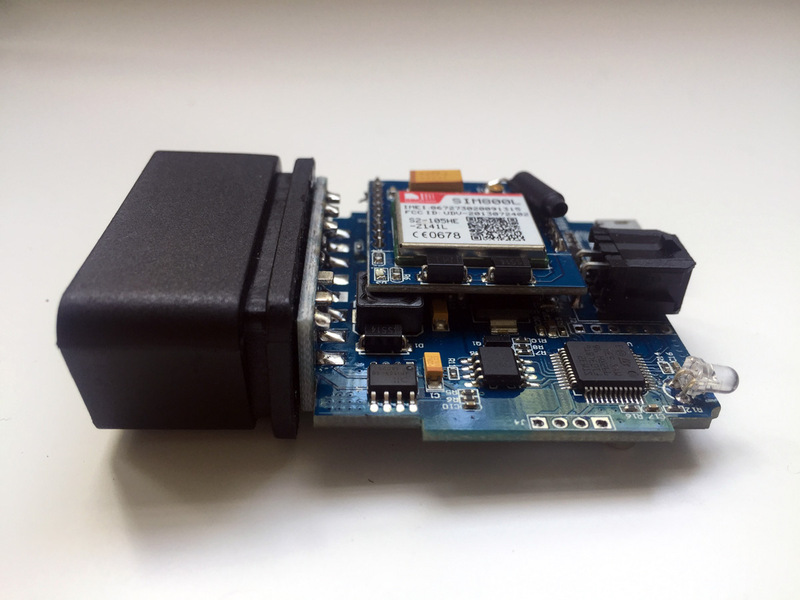 MegaLoggerHD is a reworked version of MegaLogger which targets at the new Telematics Shield with 3.5″ LCD of 480×320 resolution designed for our OBD-II Telematics Advanced Kit. It supports both Freematics OBD-II I2C Adapter and UART Adapter V2 (by switching in config.h). The code has just been committed to github. 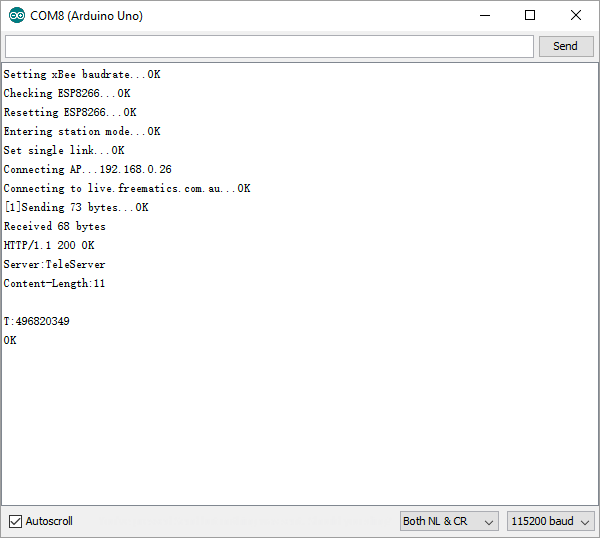 This is the initial revision. 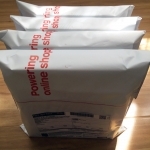 Subsequent improvements will be followed. 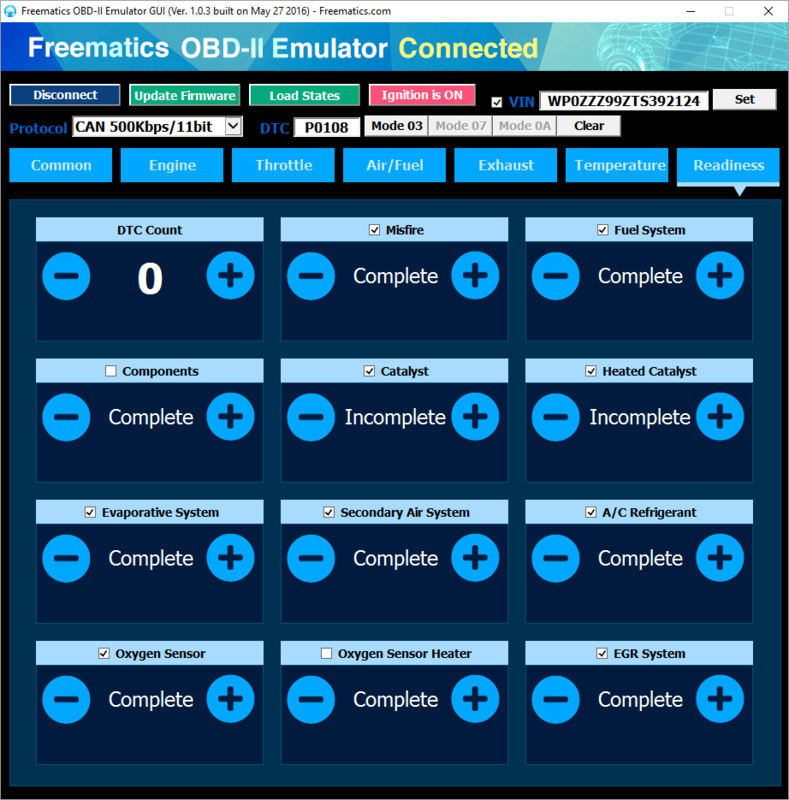 Freematics OBD-II Emulator GUI updated with newly added control interface for OBD Readiness Monitors which allows you to control what kind of OBD readiness results your OBD-II device can fetch from Freematics OBD-II Emulator. 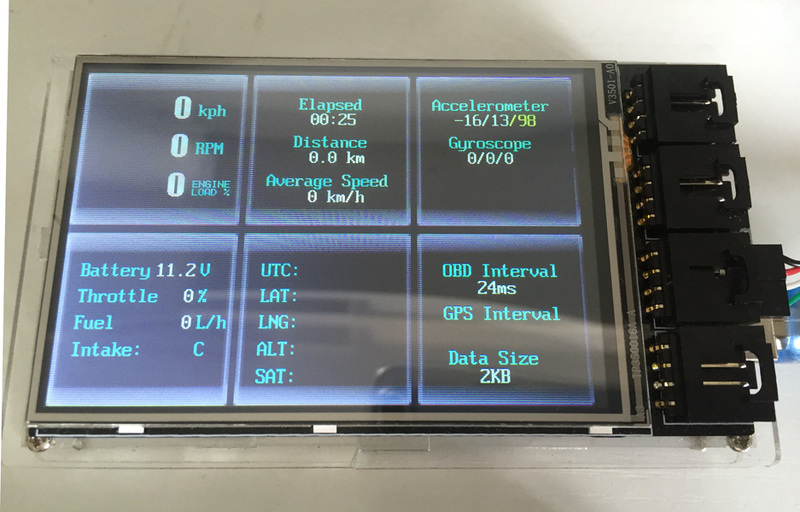 The new 3.5″ LCD shield for our Telematics Advanced Kit is released! 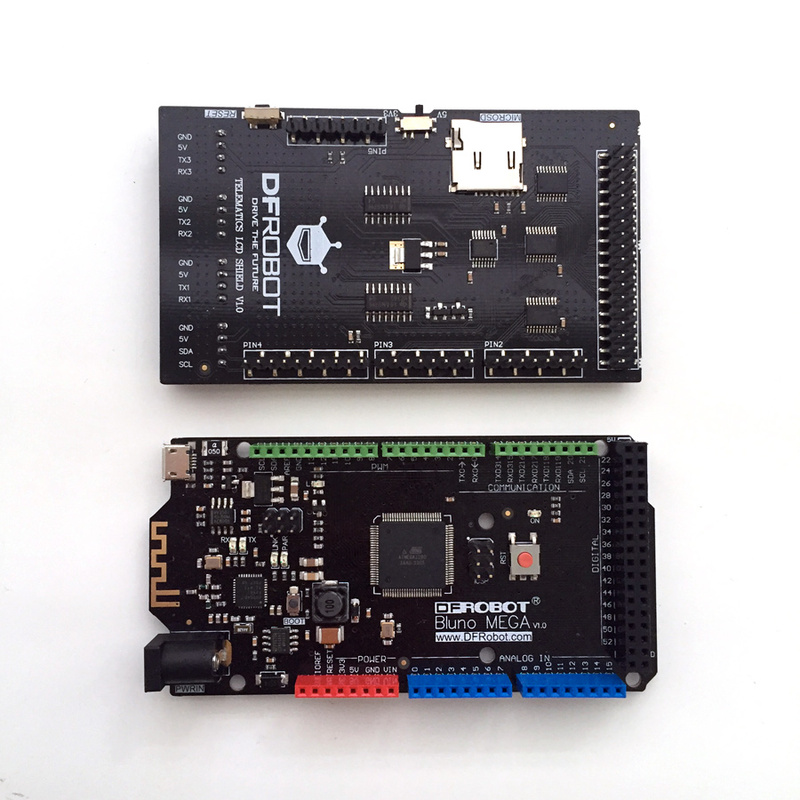 This time we teamed up with DFRobot​ to bring our fans higher quality hardware design and build. 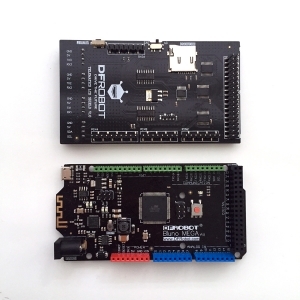 The new hardware can be ordered now with the kit. 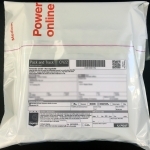 Click here to head for the online store. 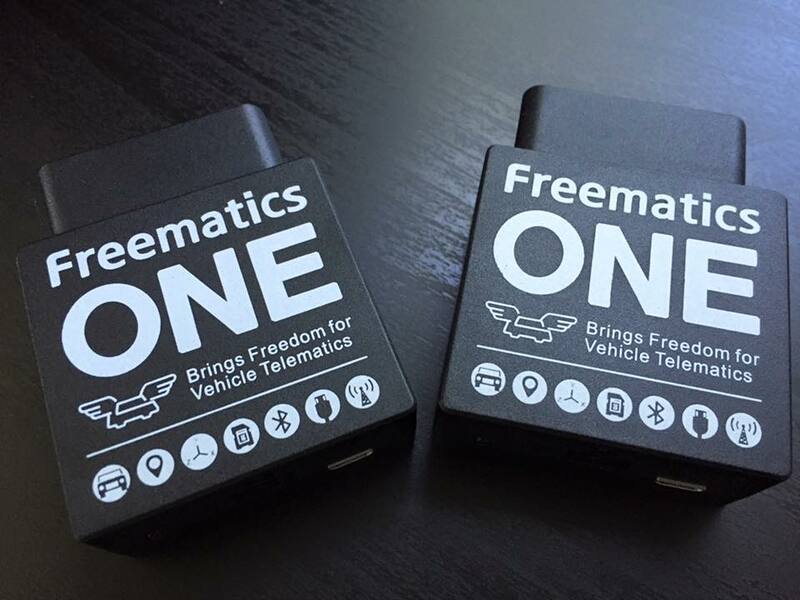 The hardware development of Freematics ONE is finalized and first batch of 500pcs has been manufactured and is now being tested. 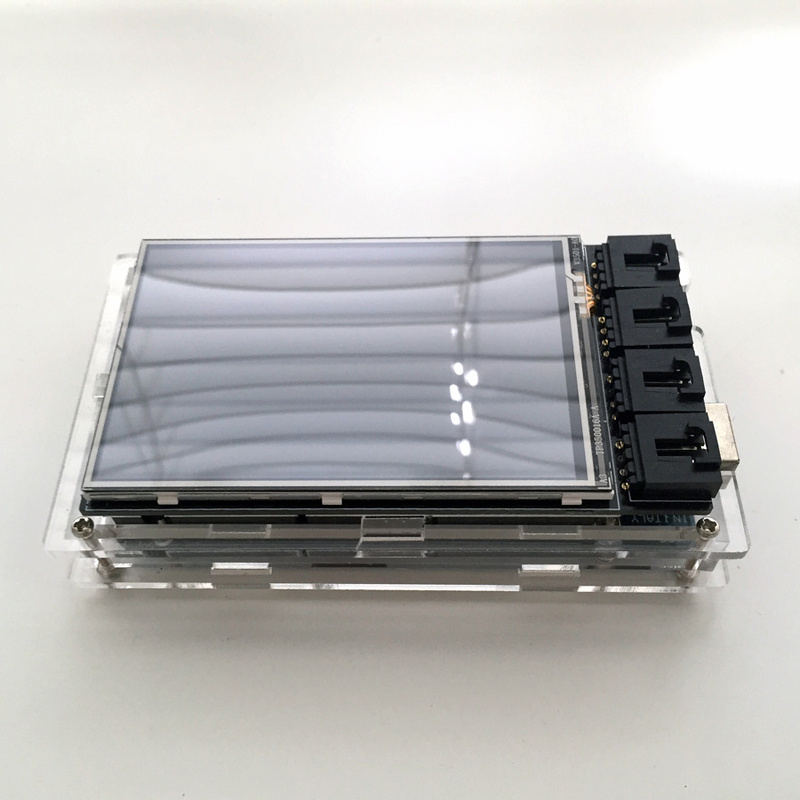 Since many have expressed interest in the new product, we hereby publish some close look pictures and details of it. 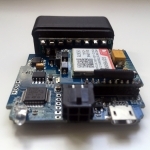 If you are a developer, you may have interest to take a look at the open-source reference firmware (a.k.a sketch) that is still being developed. 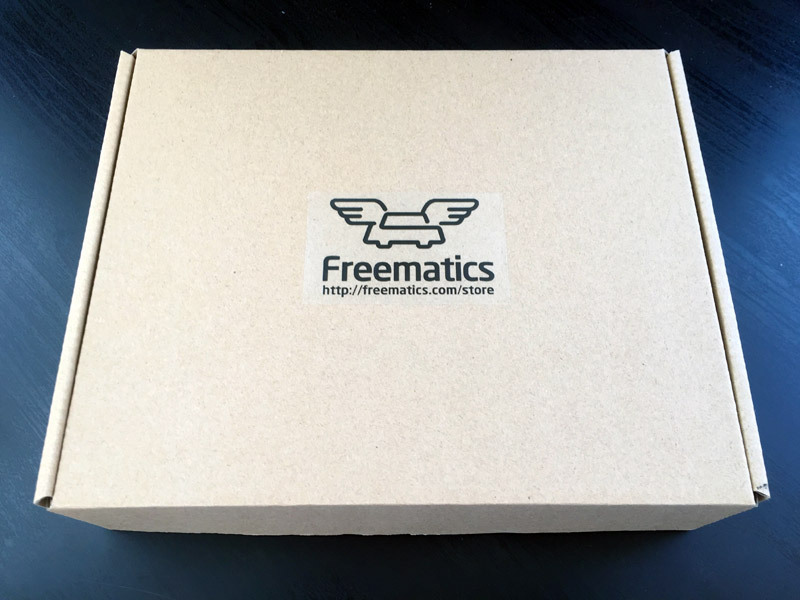 Freematics ONE is coming soon! 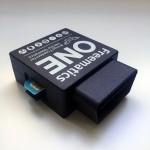 This will push the bond between open-source hardware and vehicle telematics to next level! 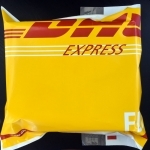 Please stay tuned for update. 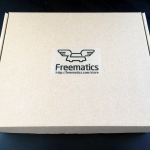 By Stanley|November 26th, 2015|News & Events|Comments Off on Freematics ONE is coming soon! 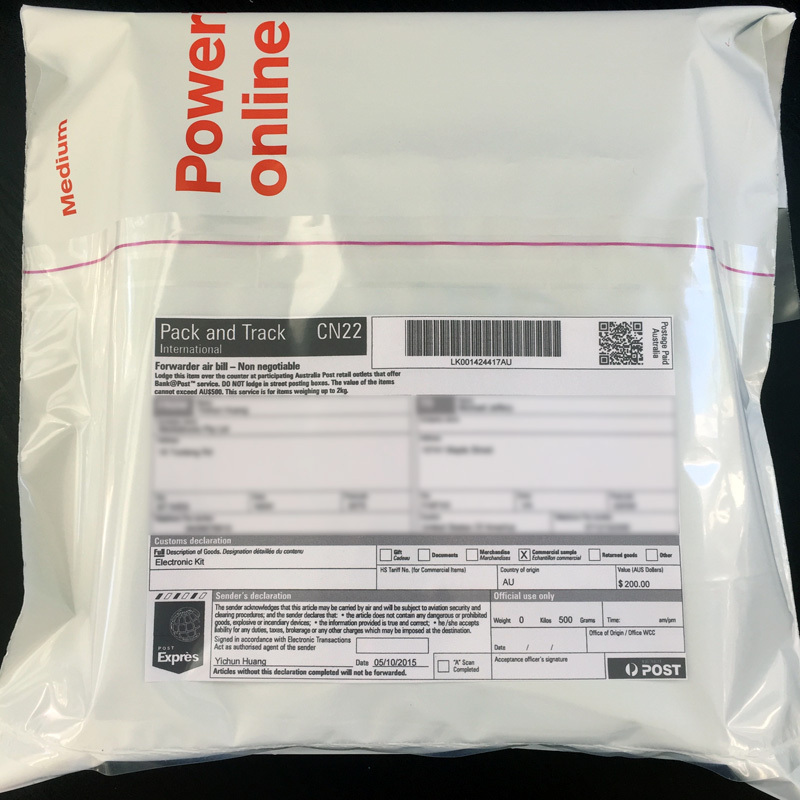 Today we dispatched our 2,000th shipment. 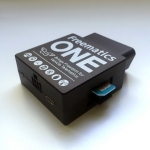 It has been just 2 years for Freematics to grow from a hobby project about OBD-II and Arduino exhibited on a stall at Maker Faire to a series of products shipped worldwide on daily basis. 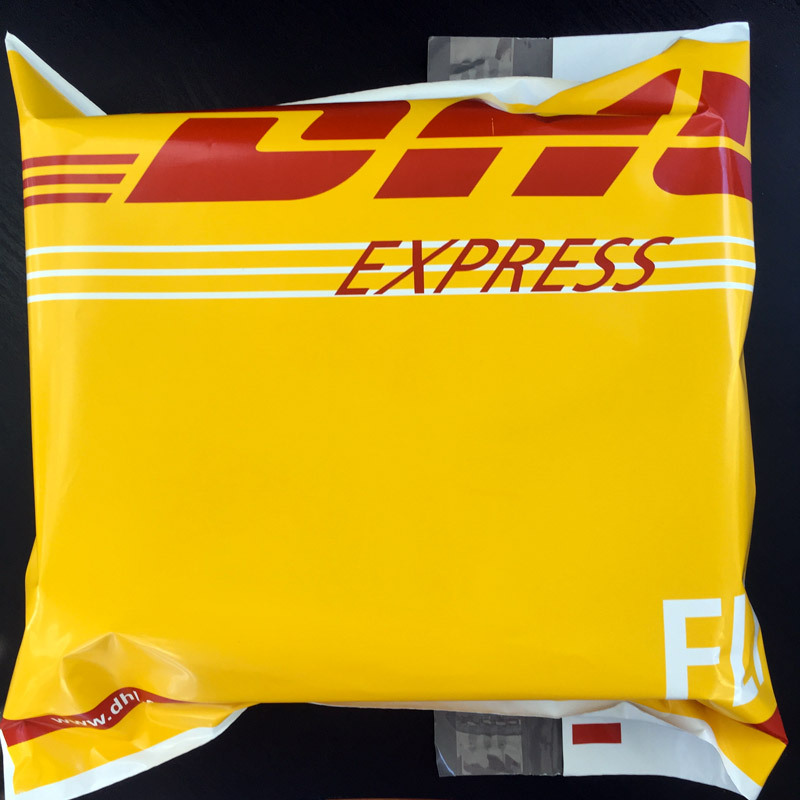 A big thank you to all our customers around the globe for your trust! It just feels so good to create something that is needed by many people. The most exciting thing is not about the past but about the new ideas we have on our new products. Just can’t stop moving forward!